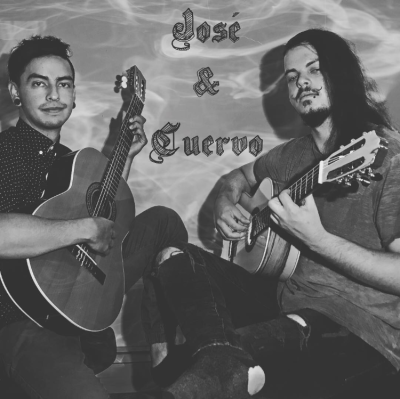 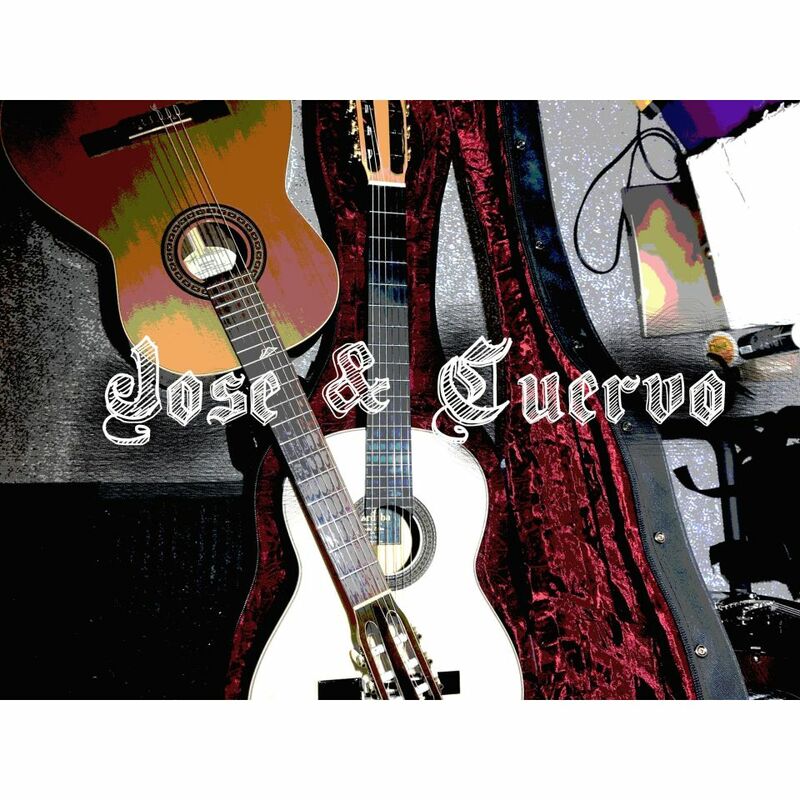 Jose & Cuervo is a classical guitar duet formed in Lethbridge. 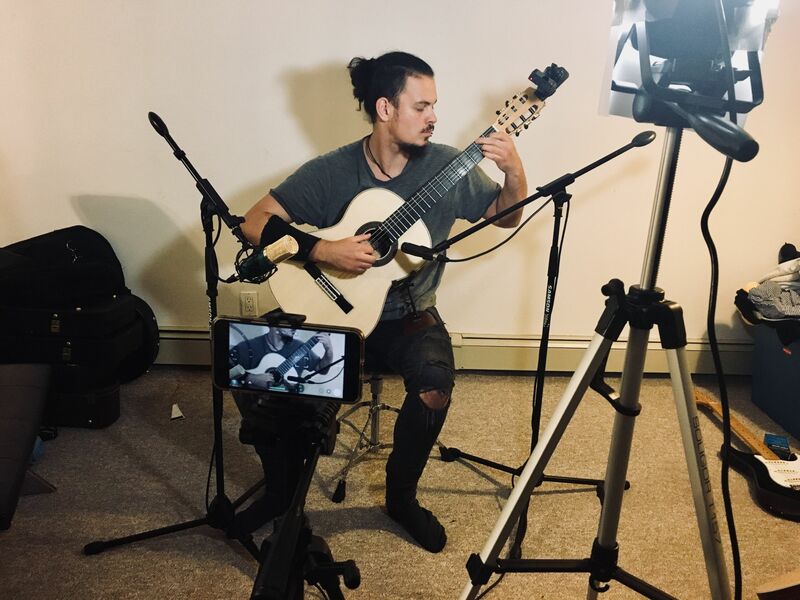 Focused on bringing back the magic of nylon stringed guitars. 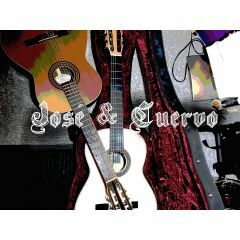 Jose & Cuervo is about passion and exotic worldly sounds. 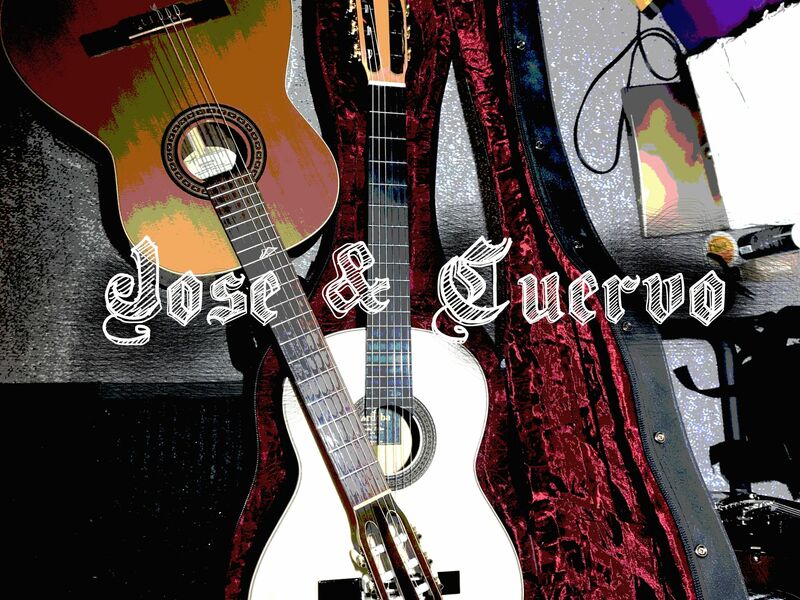 José & Cuervo is a Classical guitar duet that is driven by the hands of Martín Suarez and Tony Zazula. 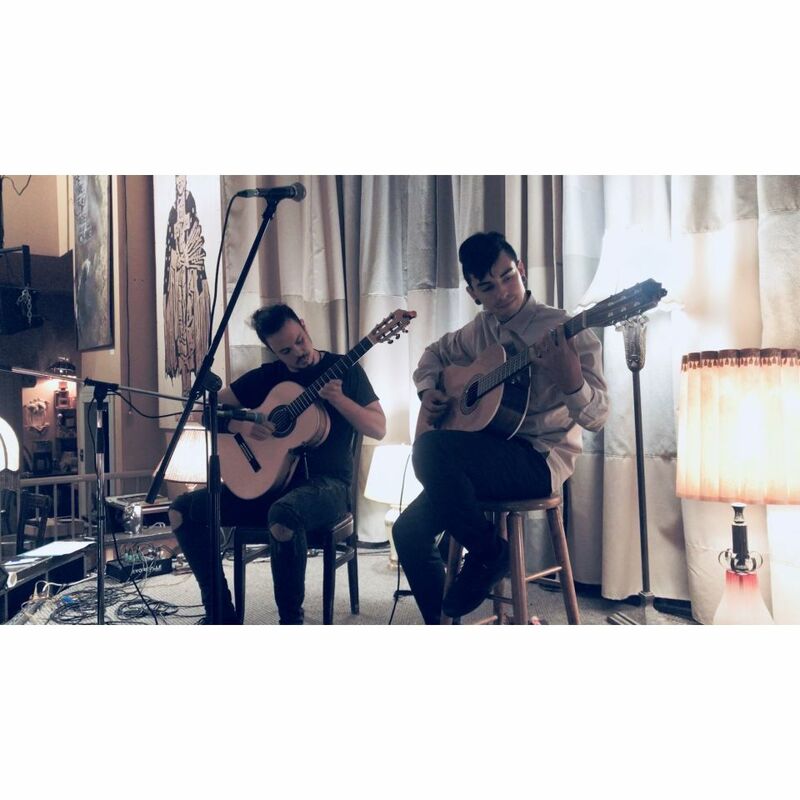 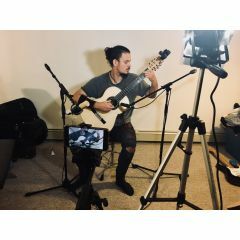 Both trained musicians with 10+ years of experience on and off stage and across a variety of genres. The goal of this duet is to share the sound that classical guitars has to offer, a sound which is sadly fading away from the stages. 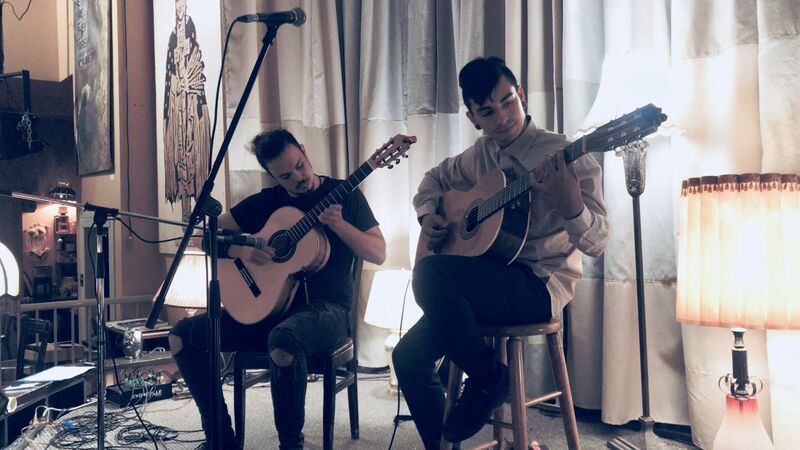 We believe that it is of utmost importance to bring back some of the tradition that classical guitars have and for this purpose we have prepared a repertoire full of flagship classical guitar pieces as well as some modern popular music pieces to which we have added a personal spice by giving them a classical guitar twist.